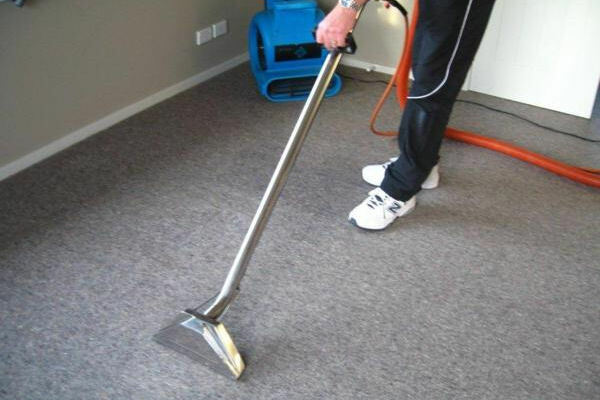 Elite Cleaning provides professional and friendly service in all aspects of carpet and upholstery cleaning, for both domestic and commercial markets. We provide professional and friendly service in all aspects of carpet and upholstery cleaning for both the domestic and commercial markets. Our high standard of quality cleaning means we have the privilege of being officially recommended by McKenzie and Willis. We specialize in Persian & Oriental rugs, flood restoration, pest control, fabric protection and vinyl floor cleaning and polishing. Call on of our friendly team to make a time to see how we can help you.